For the fifth consecutive year, music industry professionals from across the world will meet in the UK to celebrate the best of indie music. 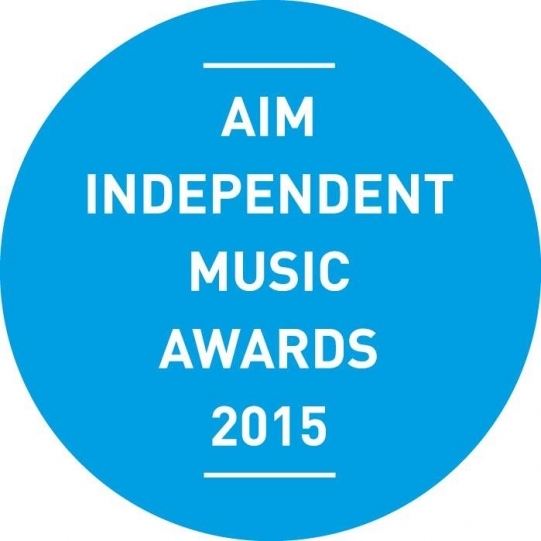 On Tuesday, the Association of Independent Music announced the nominees for the AIM Independent Music Awards 2015, including “Best Small Label”, “Hardest Working Artist”, “Best Live Act”, and many other categories. The event will take place on September 8th at the The Brewery in London. A special congratulations goes out to several of our favorite artists for receiving nominations this year: Swans and Courtney Barnett for “Hardest Working Artist”, LA Priest for “Independent Track of the Year”, Oasis for “Special Catalogue Release of the Year”, and Run The Jewels for “Independent Breakthrough of the Year”. They all deserve recognition for their hard work and talent, and we wish them the best of luck at the ceremony!